The fantasy story begins with a group of young girls who hold a power named "Alice's Dream," which allows them to make their imaginations come true. These girls have been locked up and treated as research subjects. Sana, one of these girls whose specific power includes the ability ignore the laws of physics and physically manifest anything she can imagine, has escaped. 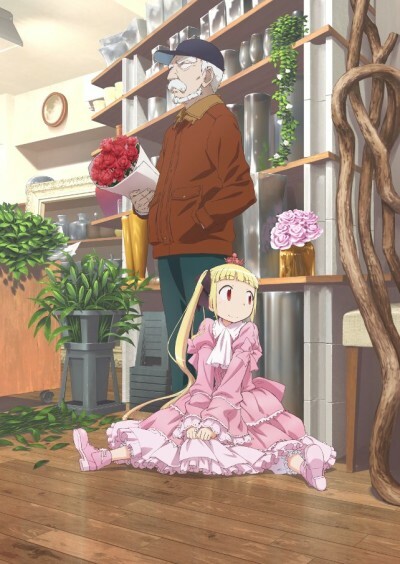 Afterwards, she meets an old man named Zouroku, who dislikes disruptions in his everyday life. Alice to Zouroku starts off strong, but then it becomes a terribly boring slice of life kind of show.